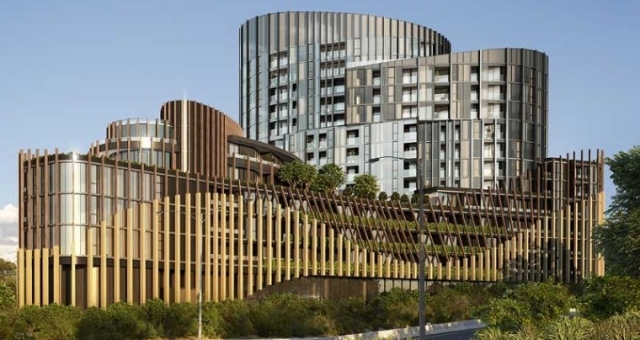 Luxury apartment hotel brand Punthill has soft-opened its newest Melbourne property, a 52-key complex in the picturesque north-eastern suburb of Ivanhoe. It is the brand’s 14th location across Melbourne and Brisbane. Officially welcoming guests from 11 July, all rooms feature a modern, homely feel with east-facing apartments overlooking the Dandenong Ranges. The new apartments come in one and two-bedroom layouts have been fully furnished by Move-in and boast new appliances. Boosted by amenities such as a state-of-the-art gym, the Punthill Ivanhoe is ringed by shops, cafes and public transport including the Heidelburg train station. Punthill Director of Sales and Marketing Keiran Spencer said the new property was designed for guests to feel at home while experiencing something new and special. Punthill Ivanhoe is located near Burgundy Street and was designed by Fender Katsalidis Architects, known also for their work designing Melbourne’s iconic Eureka Tower.